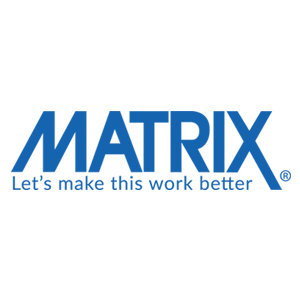 Senior Information Architect Consultant Round Rock, TX Employer provides the technology that transforms the way we all work and live. 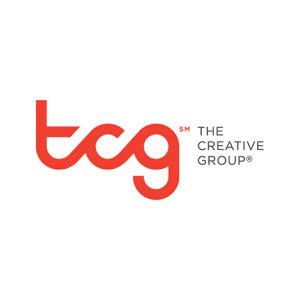 The Creative Group is looking for an entry level Social Media Specialist for a contract position in the Austin area! - Top 3 main criteria for being considered for this posting: 1. Hands on experience with Ruby on Rails. 2.